Flexible and versatile, the system can meet any requirements by choosing from the many programmable functions. The most demanding requirements can be addressed easily and with maximum efficiency. The system can be managed from anywhere thanks to a supervision software that makes you save time and money. All you can normally do on-site by the keypad can be performed remotely. Now available also on APP for smartphone. The system is conceived and created to ensure the modularity. 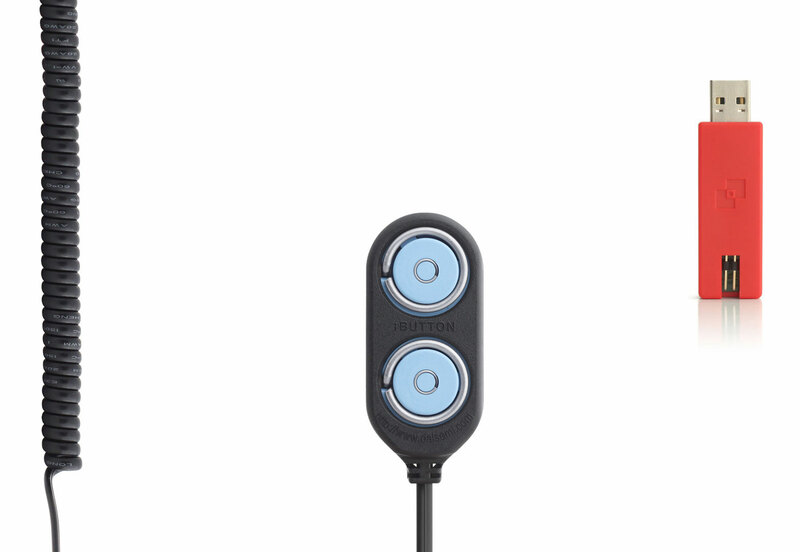 Each keypad can control up to 5 locks and each lock is managed with an independent programming. 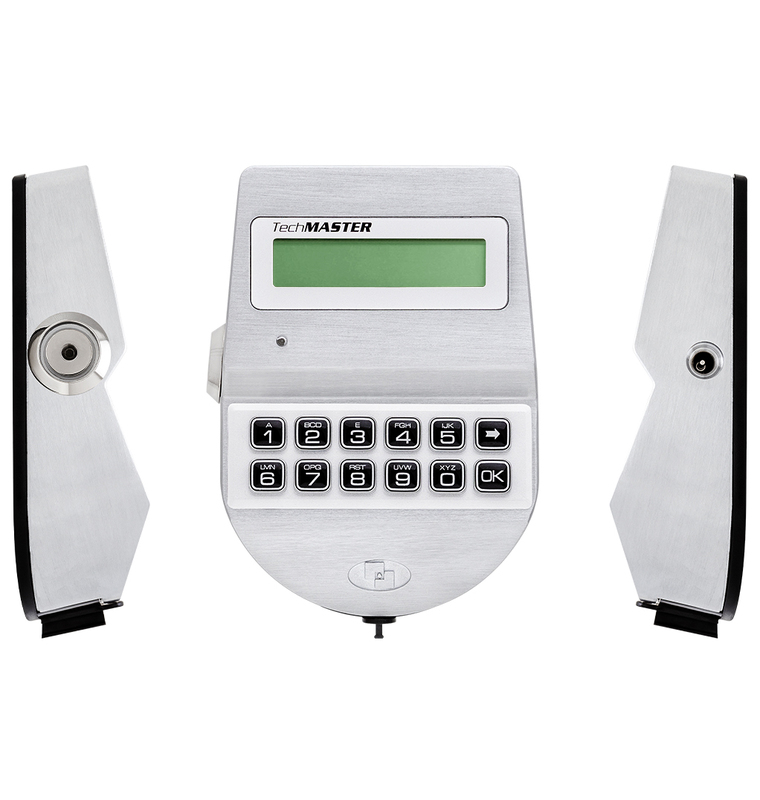 Perfect to eliminate the using of mechanical keys or to manage safes with several lockable internal compartments.